ChicExecs is so excited to have landed Lou the Electric Skateboard on Fox News! 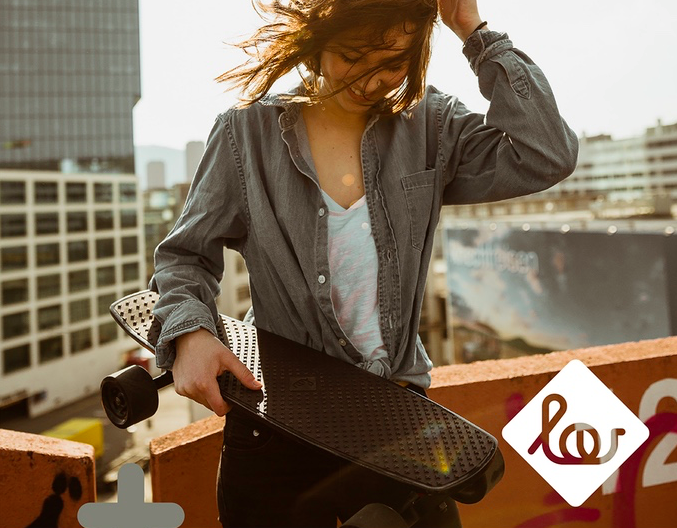 Lou is the lightest, fastest and most maneuverable electric skateboard of all time with a hidden battery in the deck and motorized wheels. Check out Lou in action here.